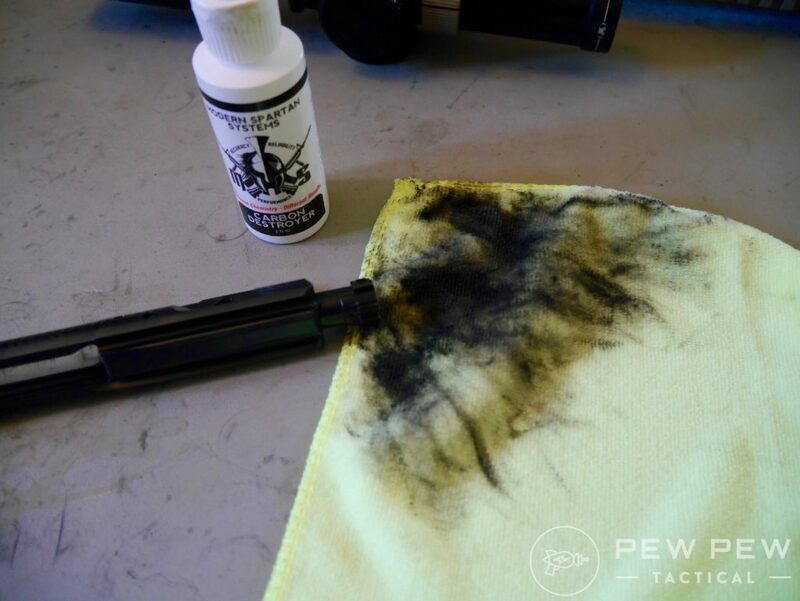 Oh great…another new gun cleaner and oil right? That’s what I thought so too because who doesn’t love testing out oil and cleaning fluids (/s)? 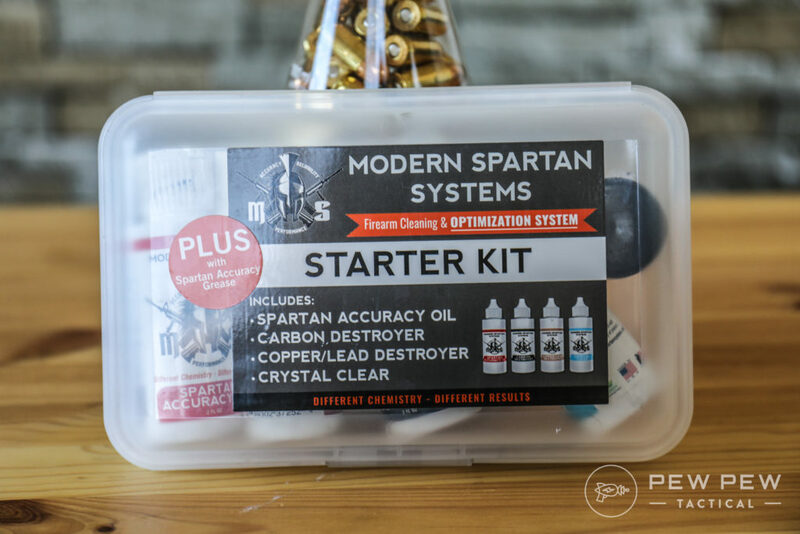 But Modern Spartan Systems’ Marcus Kahn was very persuasive in me trying out his new product, including his Spartan Accuracy Oil. What Makes This Stuff Different? 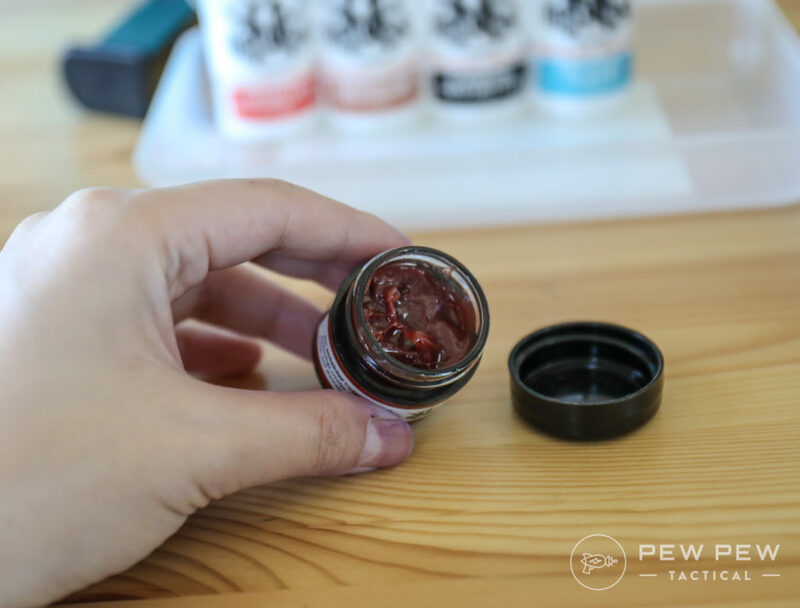 The proprietary formula uses Nano Shield™ molecular particles with heat activation to penetrate and fill in pores and gaps in the metal substrate. Effectively, microscopic mountains are reduced to flat plains, minimizing the points of contact. 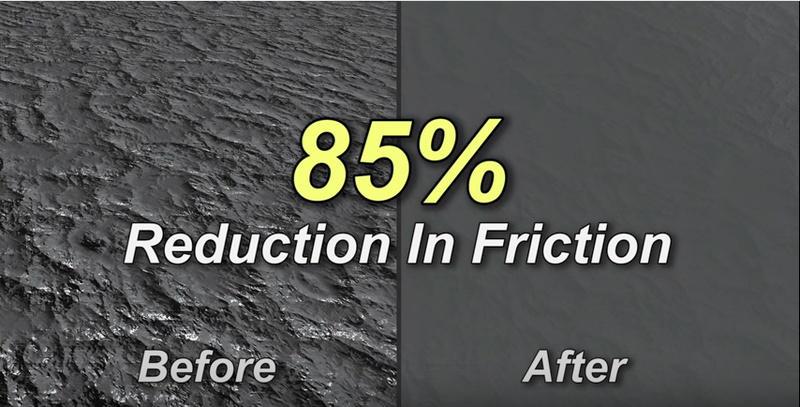 The smoother, harder surface has been shown to reduce friction by up to an astonishing 85-90%. Plus they make other advanced oils for engines and manufacturing. Is it the best simulation of what you’d want in a gun oil? 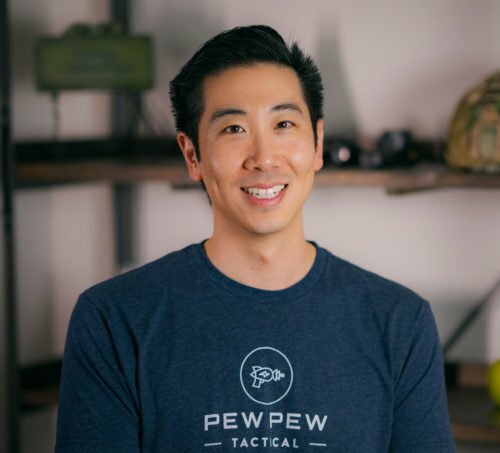 I’m not the expert but there’s some interesting comments on The Firearms Blog about the video. 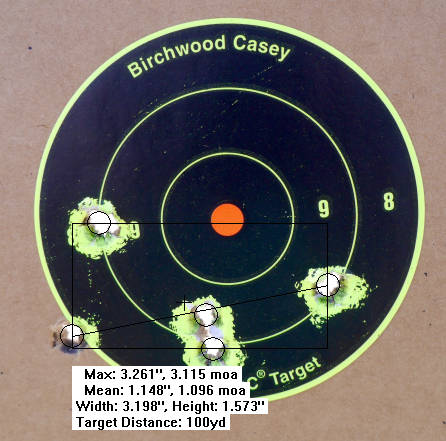 I used my Aero M5E1 .308 AR-10 as the test gun for the Accuracy Oil test plus a Lead Sled DFT ($200) and Schmidt & Bender PMII 5-25x Scope with Larue Mount ($3500). Trigger was ALG Defense’s ACT ($60). 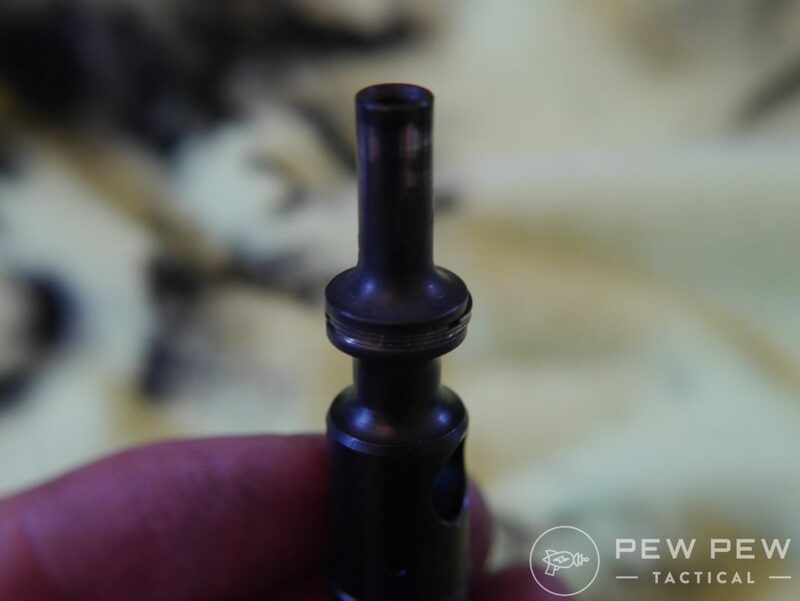 And with the Accuracy Oil…there’s a certain procedure of adding oil to the barrel, shooting 3-5 shots, then repeating 5 times. I used surplus ammo for this task. Once that was done…here was the first group post MSS. Ok…so it opened up a little. How about the next group? The four almost touching shots were after the previous 5 shot groups. This is where the accuracy oil might have been kicking in. But…the 5th one was off to the side bringing the total MOA to roughly the same as pre-MSS. 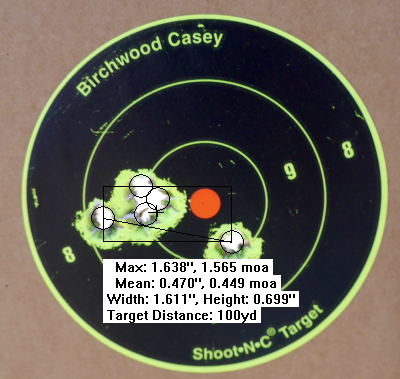 Of course, it could have been me a little over excited at the pretty good 4 shots prior. 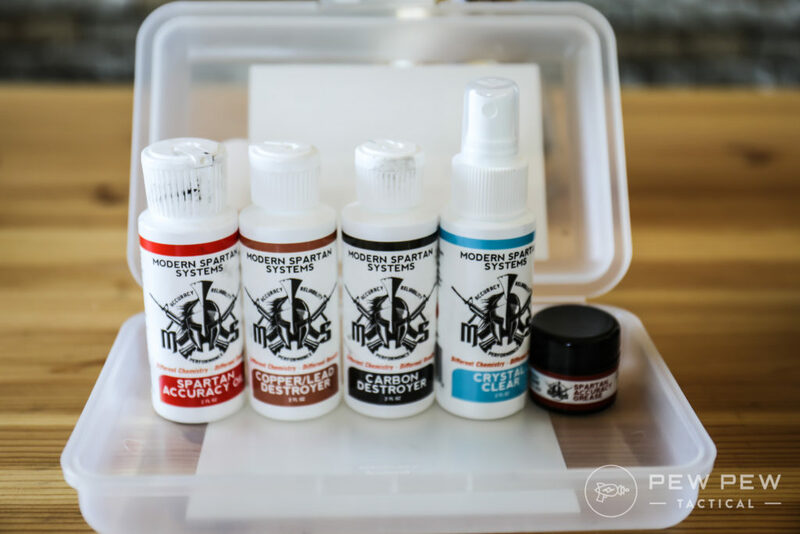 Time to try out the rest of the starter kit…the Carbon Destroyer, Copper/Lead Destroyer, Accuracy Grease, and Crystal Clear. 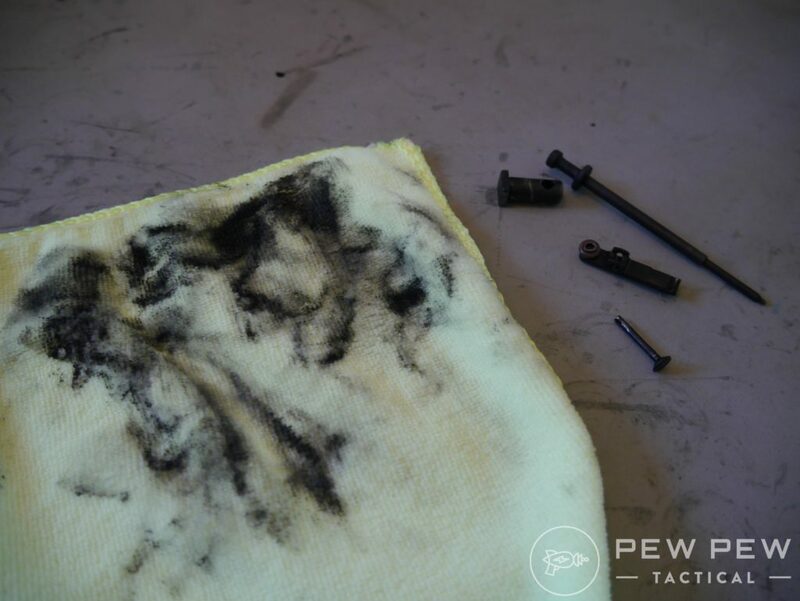 I chose the dirtiest gun I had…which was my competition AR-15. 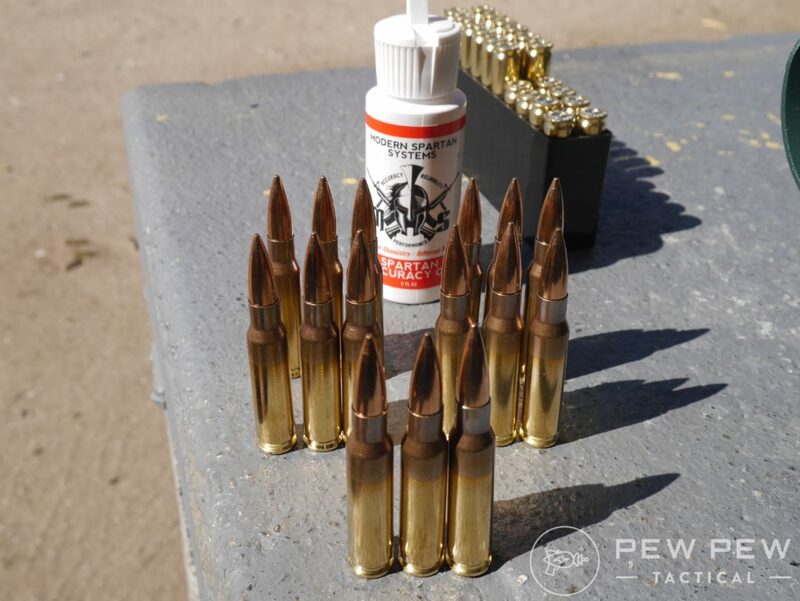 I would estimate 600 rounds before the last wipe-down of the BCG and 2000 rounds for the bolt cleaning. Liberally applying some Carbon Destroyer. I’d say the smell of the carbon destroyer is nowhere as noxious as Hoppe’s #9 but there’s still a hint that lets me know it will probably do its job. Still perfectly fine to use indoors (at least for my tolerance level). Here’s the wipe on a clean towel. 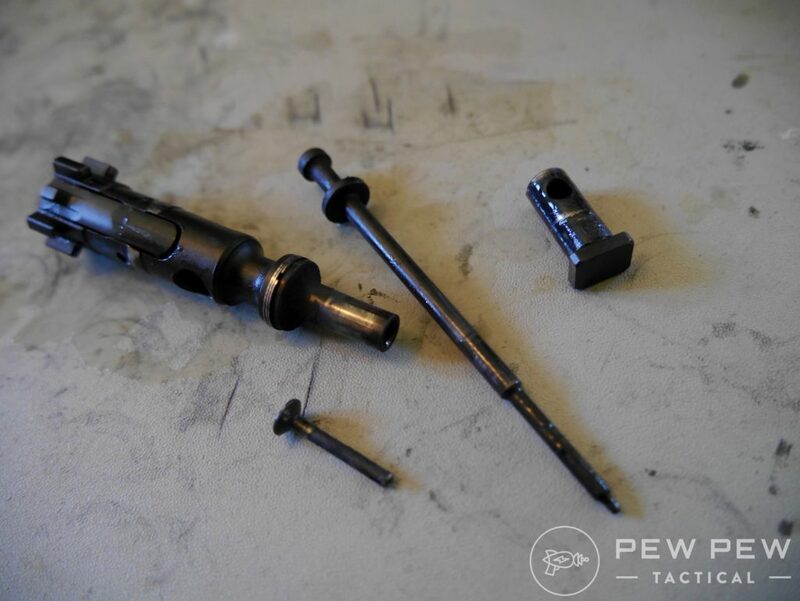 Next are the small bolt parts. I let it soak for 5 minutes and hand turned it on the towel. I repeated this 2 more times and got it almost brand new. Here’s a closeup. Nice! No brush or anything abrasive needed. Pretty impressed. 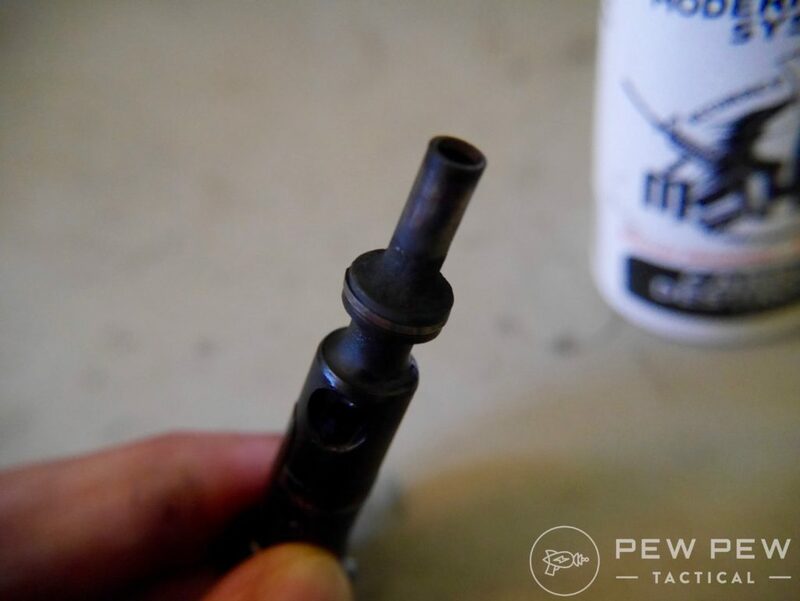 How about the Carbon Cleaner + Copper Remover + Accuracy Oil on the barrel? The carbon cleaner made quick work of the black stuff and it didn’t look like I had much copper to remove. Now the Accuracy Grease. 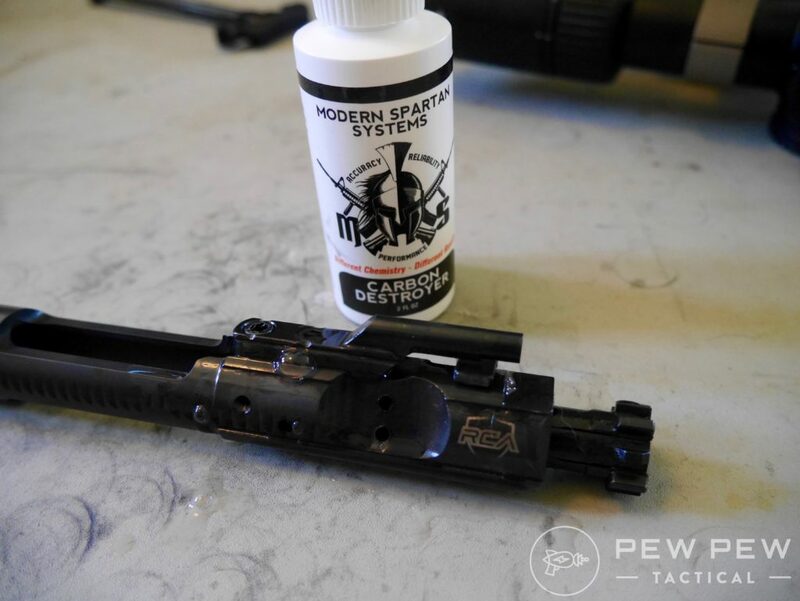 I’ve been using it in the last two competitions and I didn’t have to reapply midway on my BCG through the match. 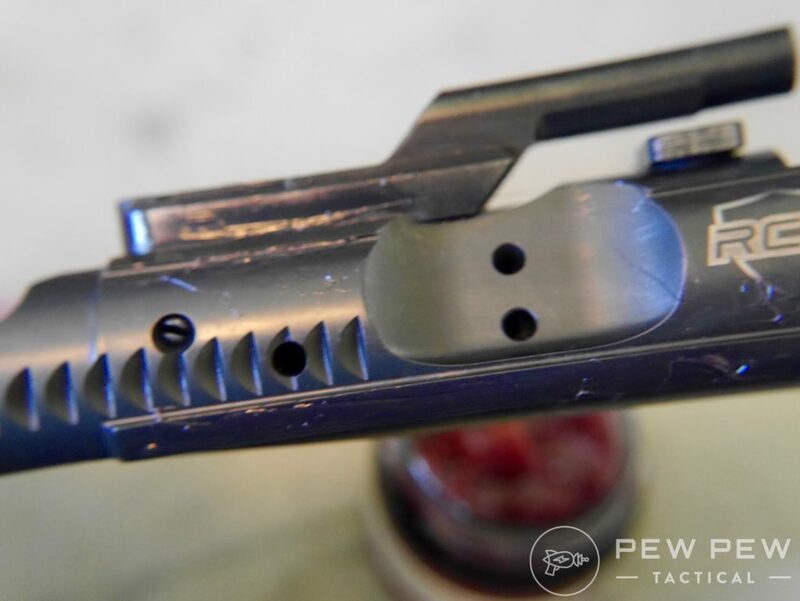 Also works great on my 1911 competition handgun on the slide. And the Crystal Clear? 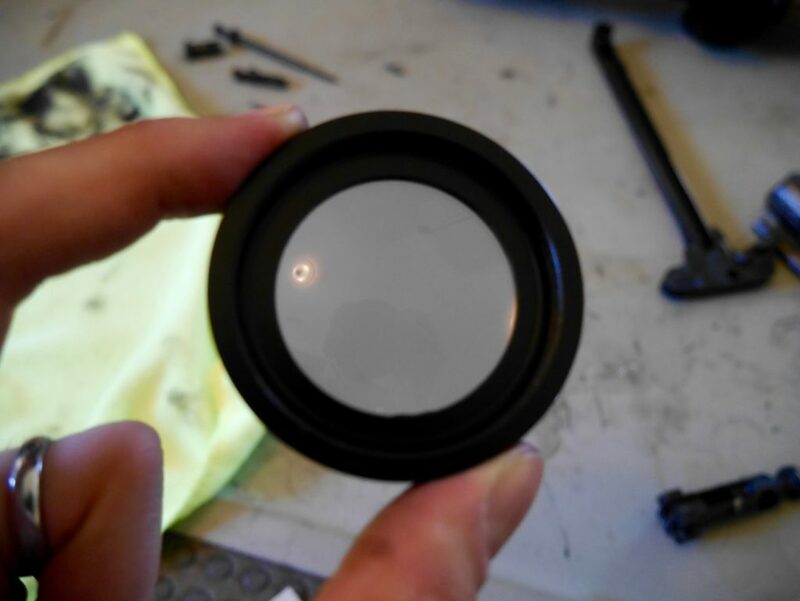 I used it to clean one of my lenses I stopped using since it had a giant fingerprint on it. I love the Carbon Cleaner and Accuracy Grease. The cleaner gets rid of stubborn bolt carbon without anything abrasive. And the grease has a nice consistency and compact case. I’m still not super sold on the Accuracy Oil since it was a one-off test which includes me as the shooter. 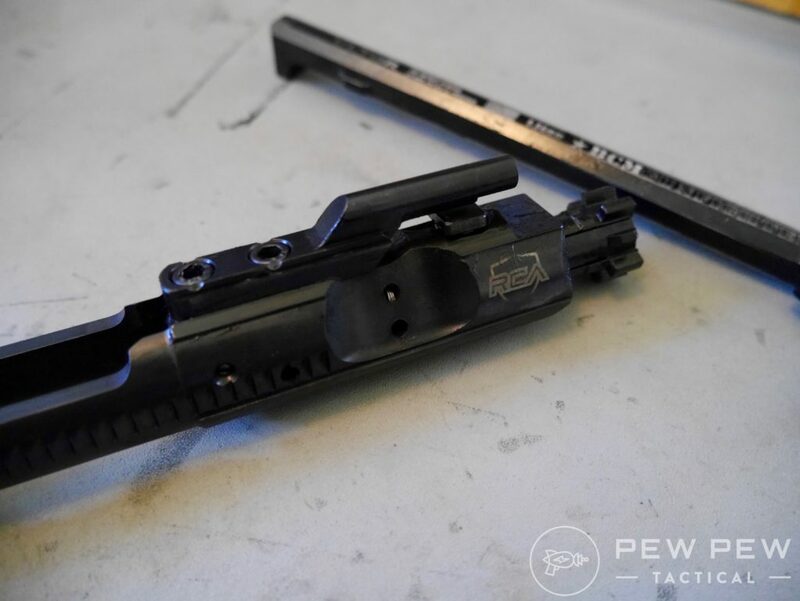 Until the day comes where I have a setup with a rifle completely locked in with a remote trigger mechanism or some double-blind tests…that’s the best it’s going to be. 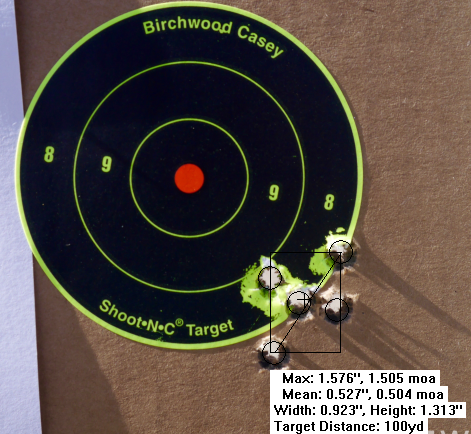 But I’m pretty sure it won’t make your rifle LESS accurate. Worst case is it acts like normal oil. 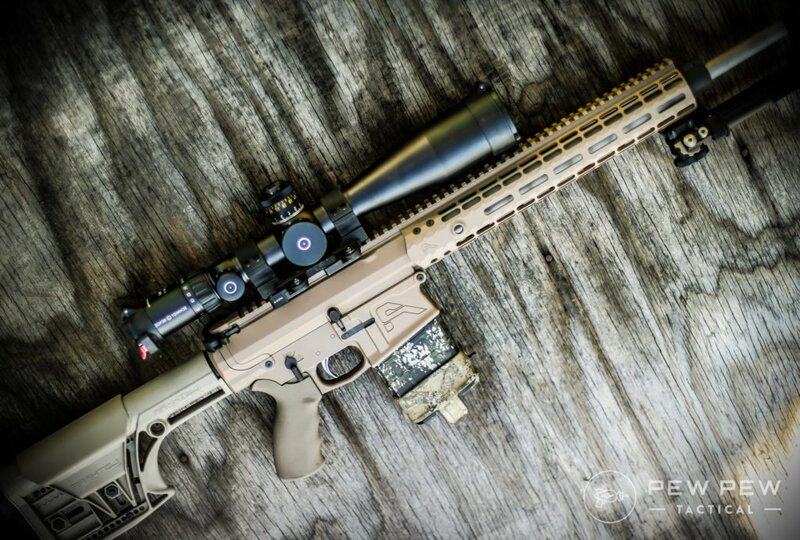 Therefore all things considered, the Modern Spartan Systems kit is solid. 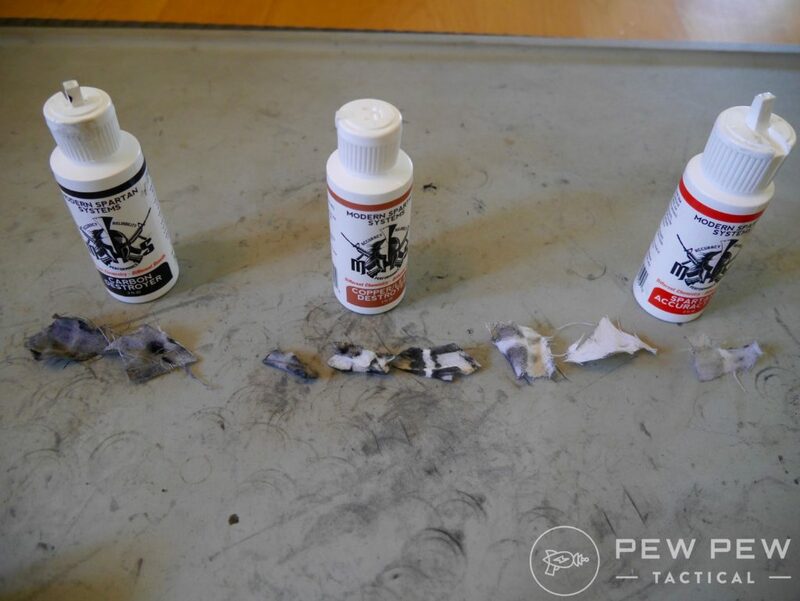 Interested in what we suggest for gun cleaning beginners? 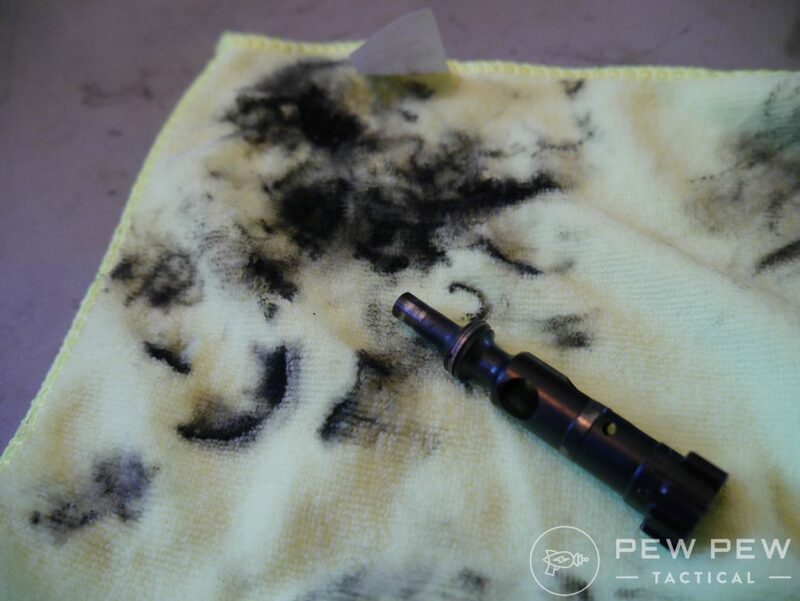 Or the complete guide to cleaning your AR-15? Let me know what you think and even better…if you’ve used their products.